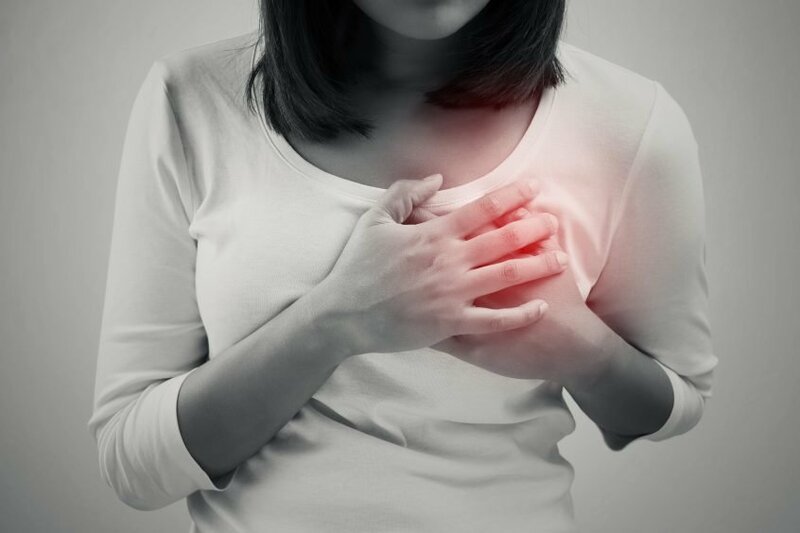 Are heart attack symptoms for women different from men? 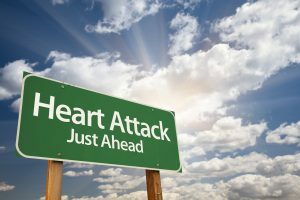 When you think of heart attack symptoms you think of chest pain and a tingling in your left arm, but so often there are many more symptoms then what we have been taught. Over time doctors and scientists have learned that heart-attack symptoms aren’t always what you see in the movies or on TV. Your symptoms could be different just depending on if you’re a man or a woman. At Advanced Body Scan, we think it’s important for you and your family to know and understand the wide range of symptoms you could experience during a heart attack. An article posted in The Washington Post is the perfect example of how misleading symptoms can be. As an active and healthy 46-year-old, Sue Palmer thought it was strange when she woke up feeling nauseous, but as most of us would, she chalked it up to be a 24-hour bug. Luckily, after she got sick a few times her husband suggested that they should go to the ER because she might be having a heart attack. When she got to the hospital she was rushed to the back and immediately hooked up to an EKG to see what exactly was going on. She wasn’t overweight, she had good cholesterol, she exercised regularly, ate well, and there was no family history of heart disease. Yet, according to the EKG, she was having a massive heart attack. Her only symptom prior to this was throwing up a few times. It wasn’t long before she was surrounded by nurses and doctors preparing her to go into surgery, and that was the last thing she remembered before waking up in a different room with her husband by her side. The doctor explained that plaque had ruptured in the wall of her right coronary artery and this is what produced her nausea causing her to throw up. Had she ignored this subtle sign she most likely would’ve died within hours. She credits early intervention to catching her heart attack before it turned deadly. Many women don’t have the same signs of a heart attack as men, and early heart attack symptoms may only show to 50% of people who have heart attacks. However, if you’re aware of these symptoms you have a better chance of catching it before it turns into something deadly. A 2003 study in the Journal Circulation discovered that of 515 women who had experienced a heart attack nearly 80 percent reported experiencing at least one of these symptoms for more than a month before their heart attack. Women typically suffer from heart attacks later in life than men, usually after age 55 while men can suffer as early as 45. The chance of this occurring is greater if they have a family history of heart disease, high blood pressure, a history of tobacco use, or high cholesterol. At Advanced Body Scan, we believe that preventive screening is one of your best defenses against deadly diseases such as a heart attack, cancer, and stroke. We also believe that, although helpful, having only one screening during your life is not the most accurate way to give you peace of mind. From experience, we have discovered that your most important scan is your next scan and having a regular annual screening could save your life.